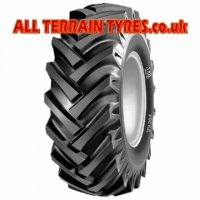 The 6 ply rated Maxxis RAZR2 quad tyre is suitable for all types of terrain. Developed especially for the Grand National Cross Country race series in the U.S.A., the RAZR2 offers the best set-up for the serious cross country ATV racer on every track and weather condition known to man. The RAZR2 rear tyre has deeper lugs across the tread, plus redesigned shoulder lugs for better skid and traction control. The new 6 ply casing offers greater puncture resistance whilst still remaining light in weight. RAZR2 tyres have distinctive raised yellow lettering on their sidewalls. 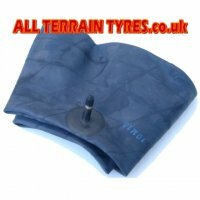 This tyre is a suitable replacement for size 20x10.00-9.